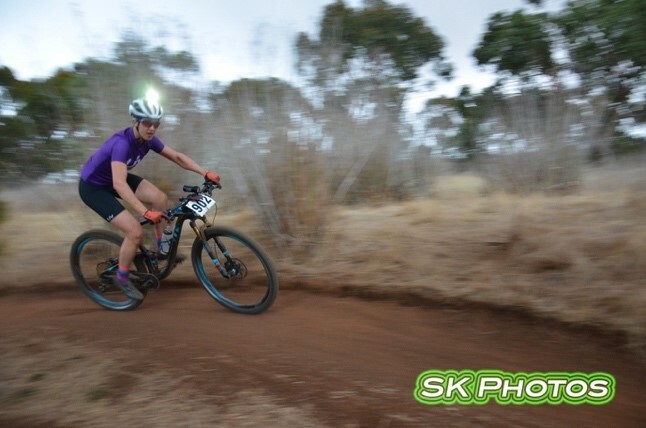 Next race is the first round of the Giant XCO races on 07th August. Entries are open. In the meantime, if you’re eager to keep on the bike in competition, check out the first round of the Gravity Enduro SA series on this weekend – Sun 03 Jul 2016 – Full face helmet is required for timed stages. For more information, head over to the GESA website – click here – or to head on to registration – click here. Entries close this Wed 29th June at 9pm, so be quick! Following on from that, Port Adelaide Cycling Club have the 3rd round of the PsychoCross series on 24th July, keep eye on PACCs Facebook page for announcements – click here. That should keep you distracted for the short term! See you on the trails.